Ewald's Kia dealership by Madison WI is your number one source for all things Kia, as Ewald Kia has a mammoth supply new Kia vehicles for sale here in the Milwaukee area of Wisconsin. Ewald Kia dealer by Madison WI offers drivers all throughout Milwaukee a wide supply of many different makes and models of Kia vehicles for sale, from new Kia minivans to new Kia cars for sale, and much more. 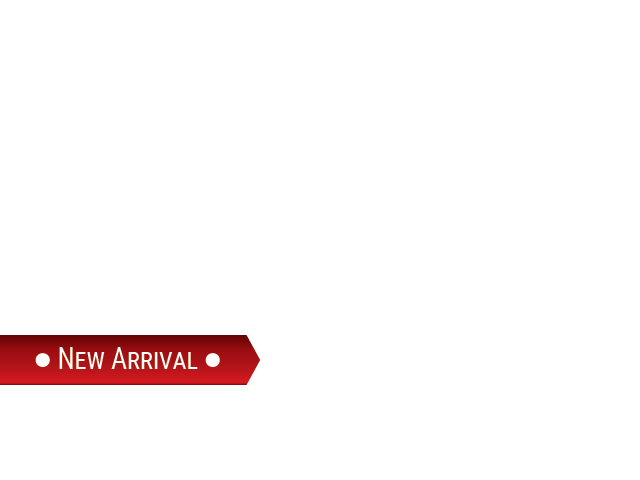 Thanks to this variety of awesome new Kia vehicles, it will be much easier for drivers such as yourself to find the new Kia vehicle for sale that you need in your life, and with a great price to thanks to our fantastic range of lease offers and new car deals it will not only be easier to find your next Kia vehicle, but it will be easier to afford it as well. So, for your new Kia vehicle desires, stop on in to Ewald's Kia dealer by Madison WI today and check out our new Kia's for sale today, such as this new Kia minivan for sale, the 2016 Kia Sedona EX. 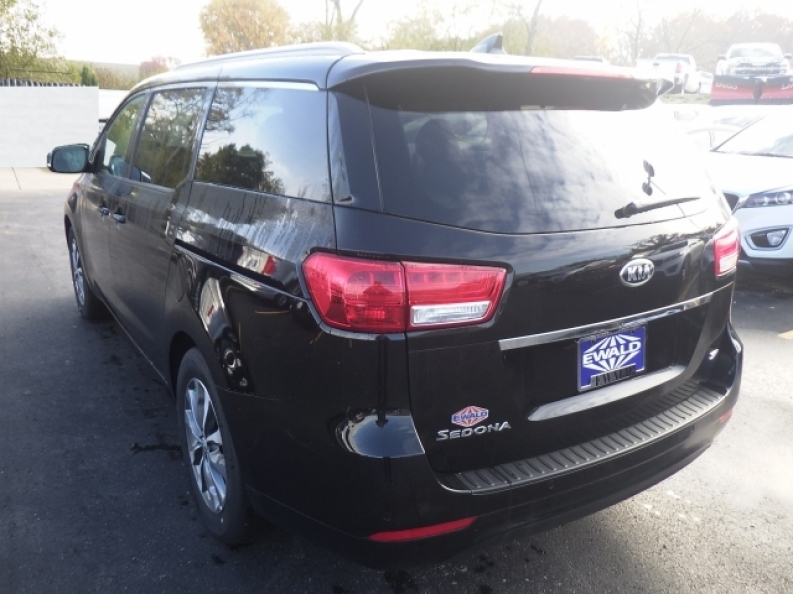 This new Kia minivan for sale has much to offer any driver in Wisconsin, boasting many excellent features, and a superb range of speed, power, and safety as well. Within this superb new Kia minivan for sale you will find an incredible 3.3L GDI V6 Lambda II Engine that will power you up greatly with its fantastic 276 horse power, and its impressive maximum towing capacity of up to 3500 pounds, as well as its surprisingly more efficient 18 City mpg and 24 Highway mpg fuel economy. There is even more to this awesome new Kia minivan for sale for you to enjoy thanks to its many awesome features, such as Hydraulic Power-Assist Speed-Sensing Steering that provides for better handling, and a very useful Rear Parking Aid, as well as equally useful Integrated Turn Signal Mirrors, and much more. 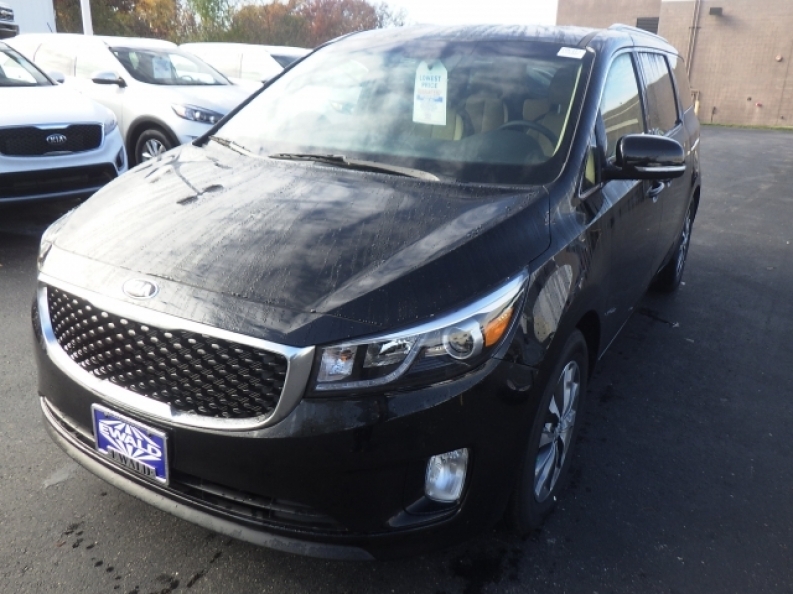 Stop on in to Ewald Kia of Oconomowoc WI today and check out what else this superb new Kia minivan for sale has to offer you today, located at 36883 E Wisconsin Ave Oconomowoc, WI 53066.